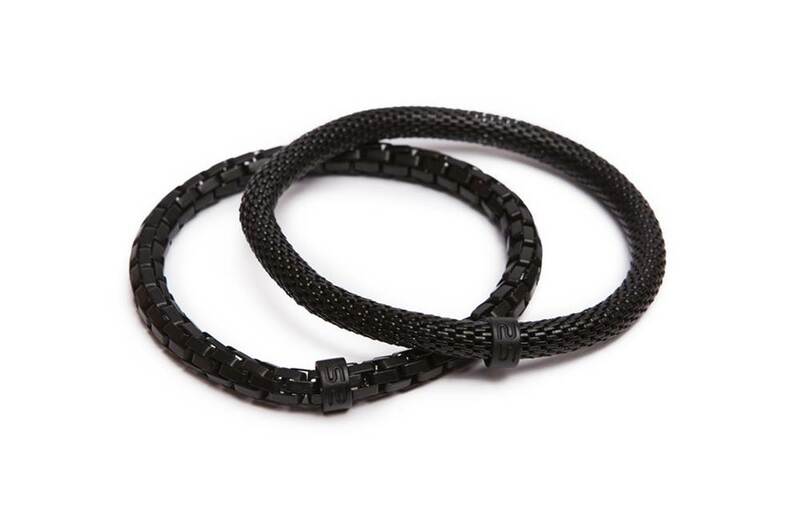 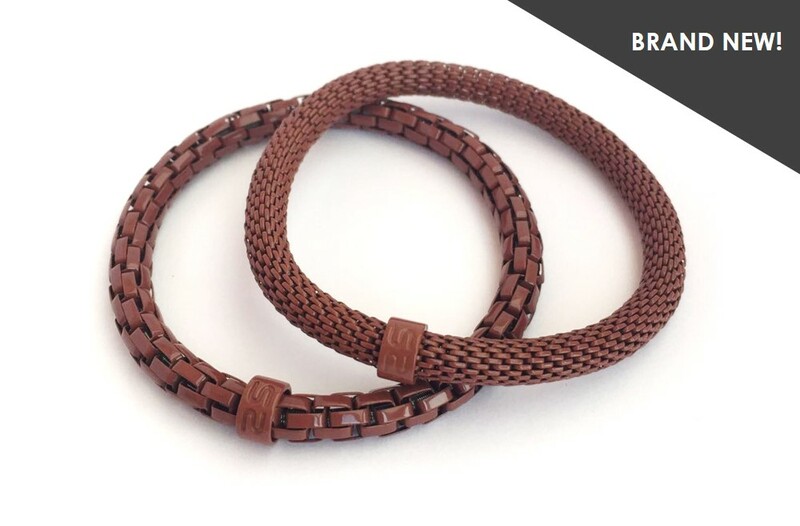 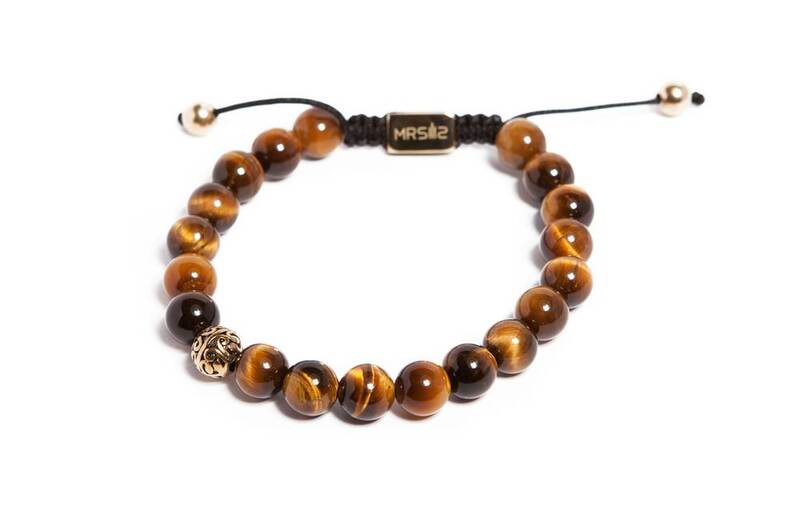 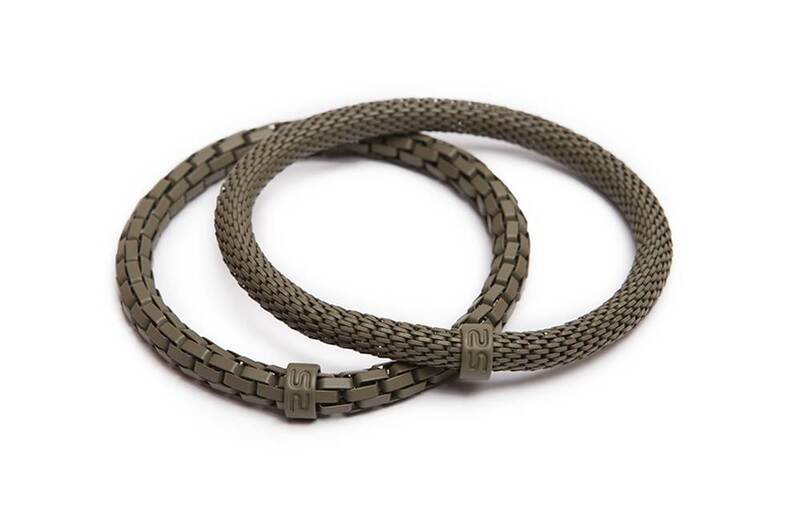 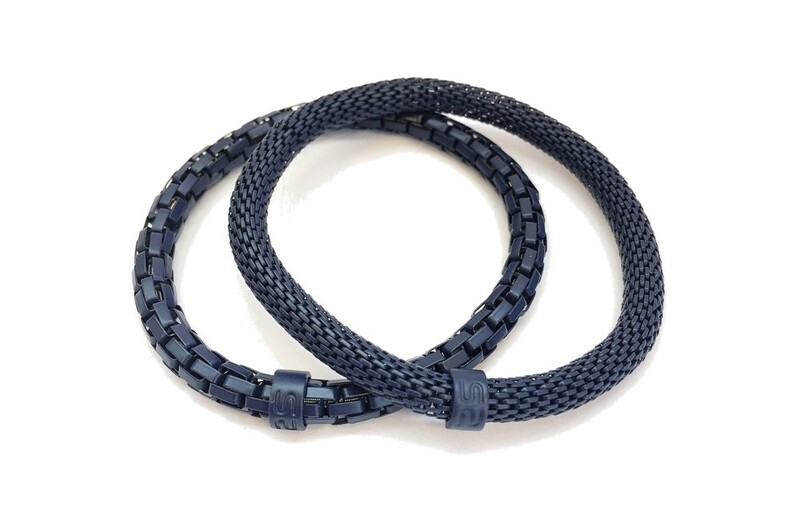 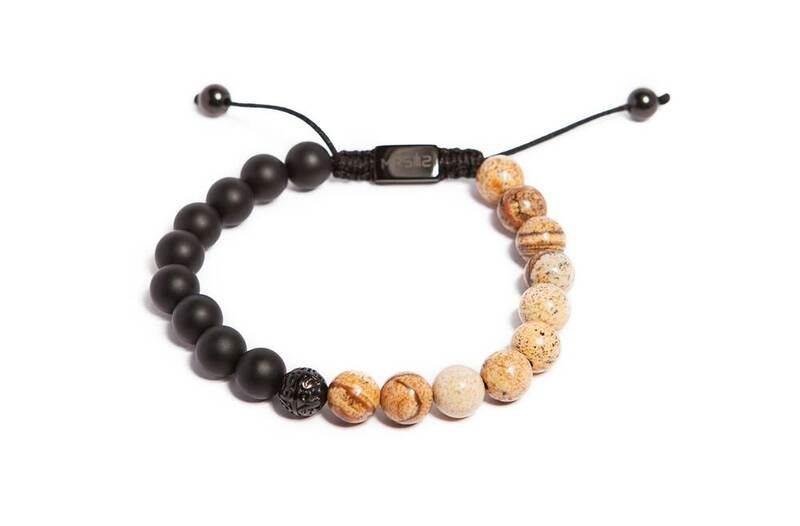 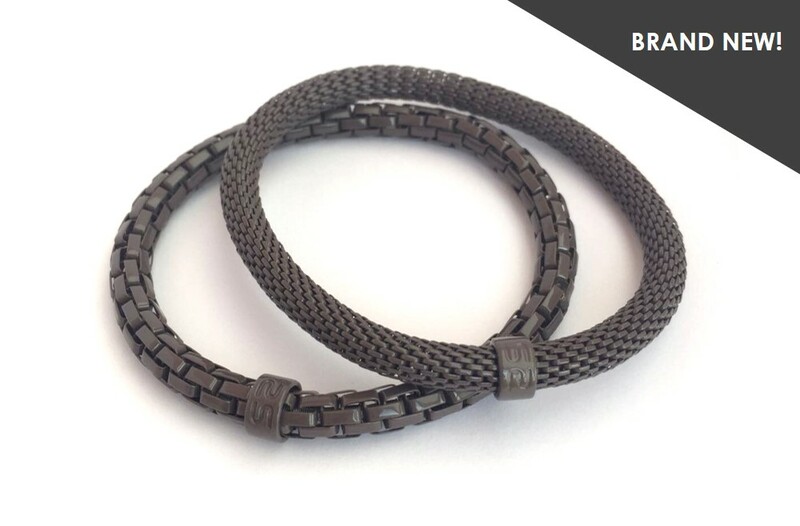 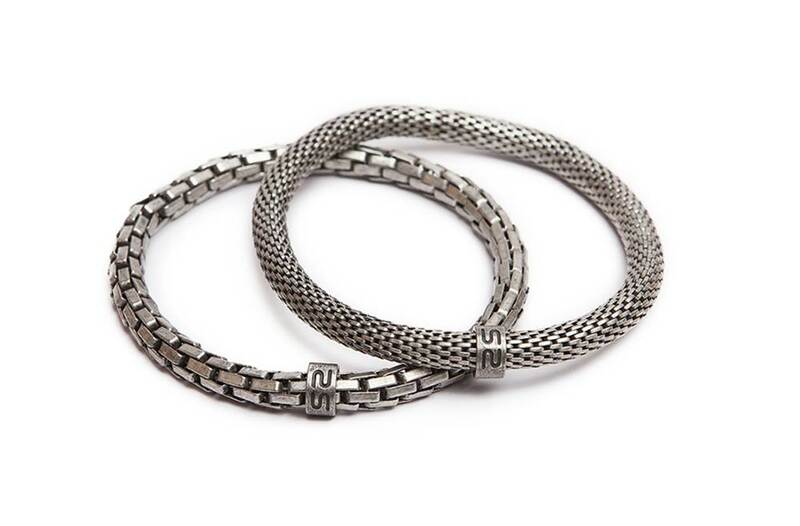 BRACELETS FOR HIM - Click to select your favorite style & color! 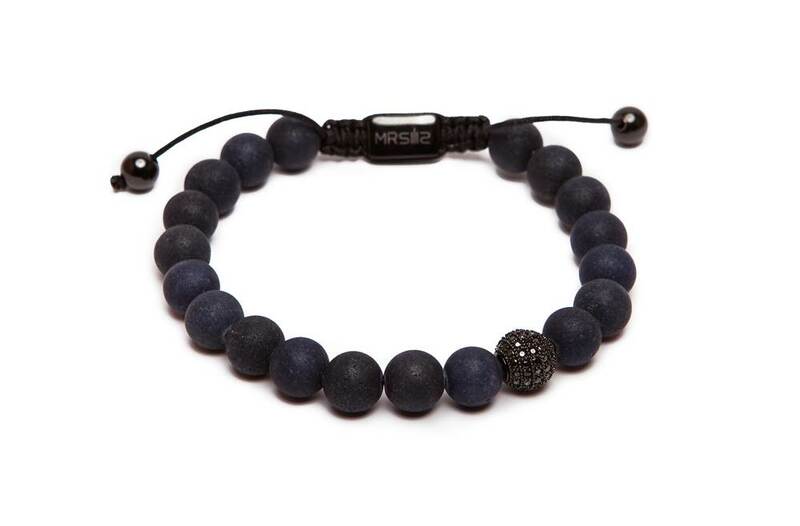 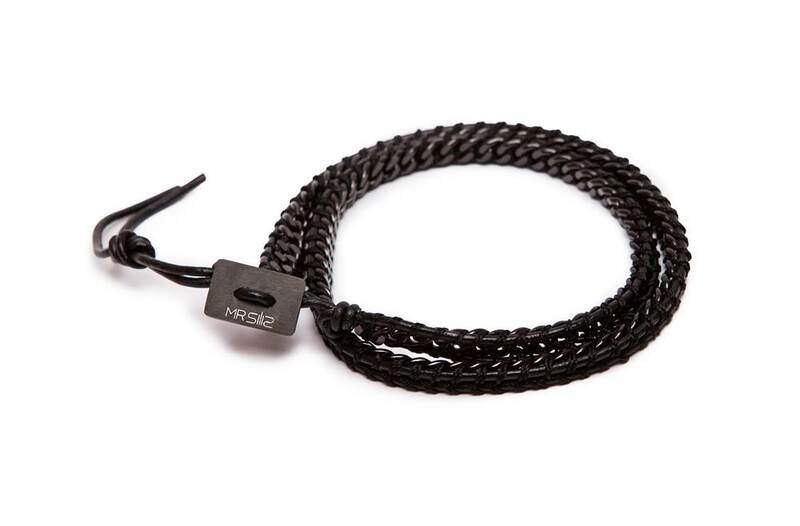 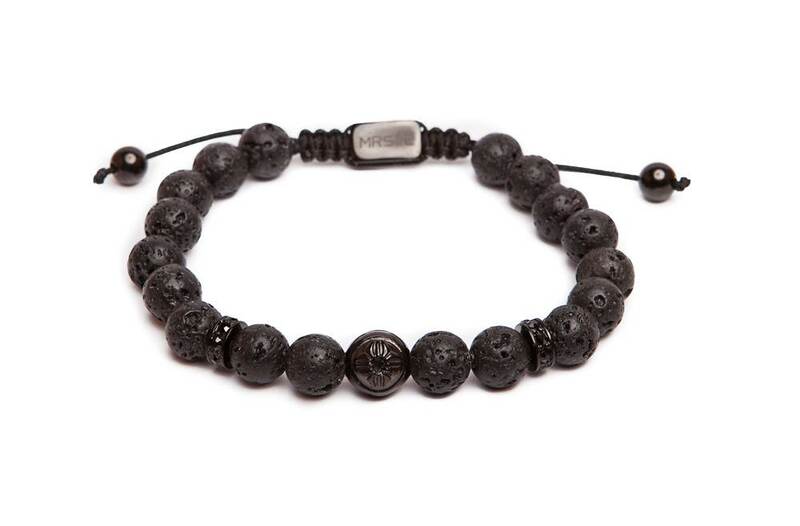 MR SILIS - BRACELETS FOR MEN! 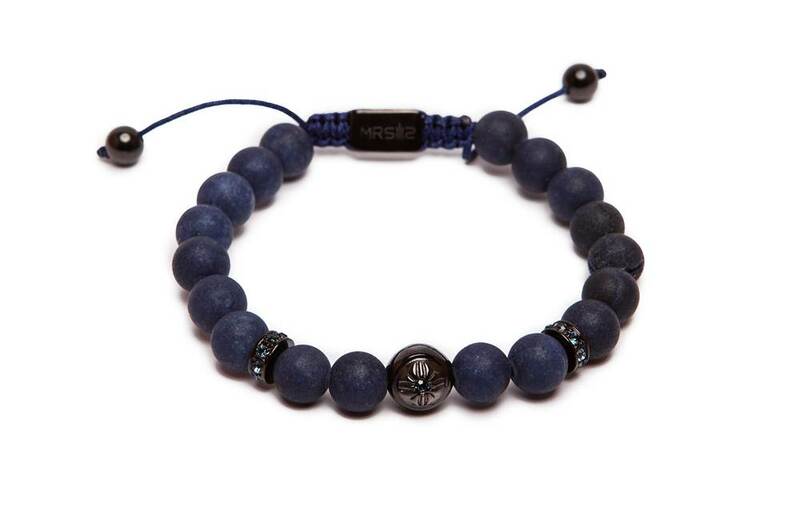 Discover our lookbook with the most stunning bracelet collection for the trendy man of today. 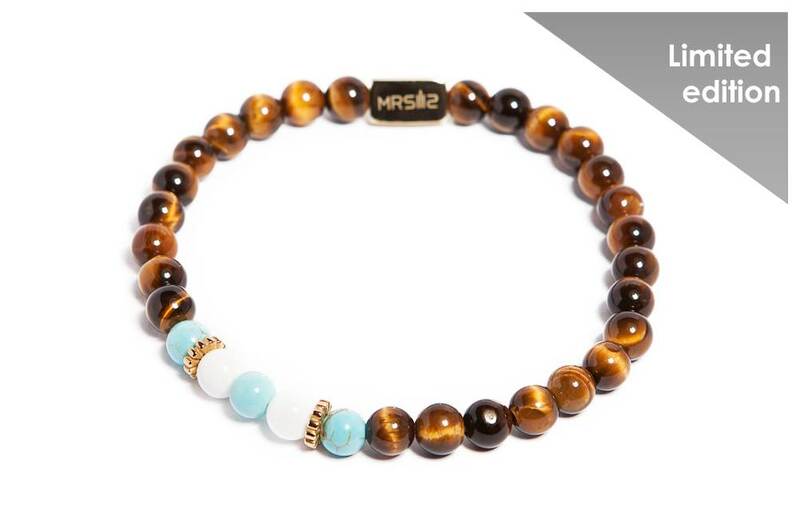 MR STONE | SUNSTONE | WEB ONLY! 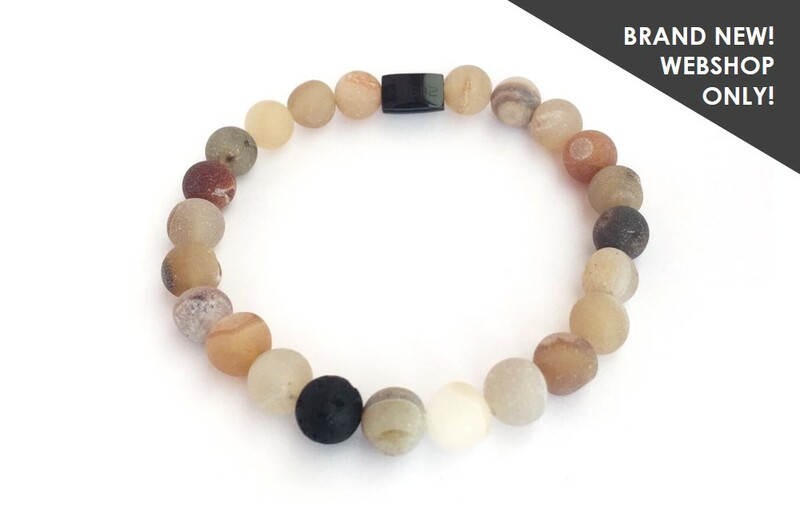 On stock: So sorry, it's all sold out! 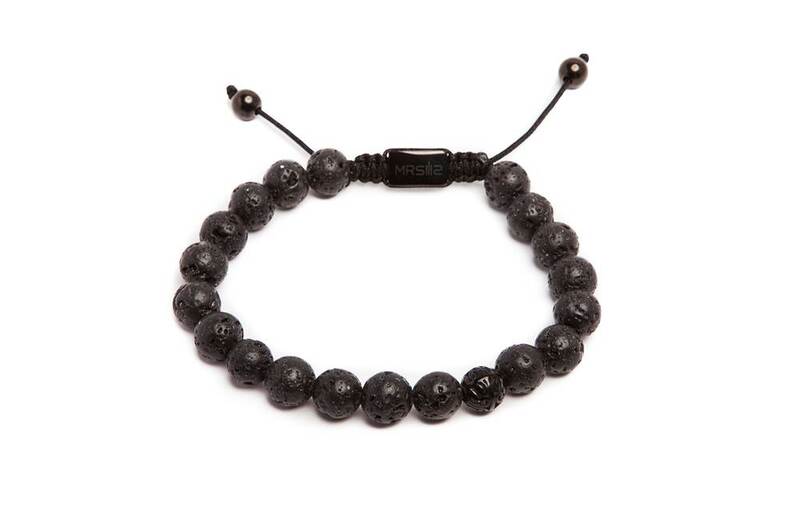 But check out the other men's bracelets.